How do you celebrate St. Patrick’s Day in the Rhubarb Pie Capital of the World? 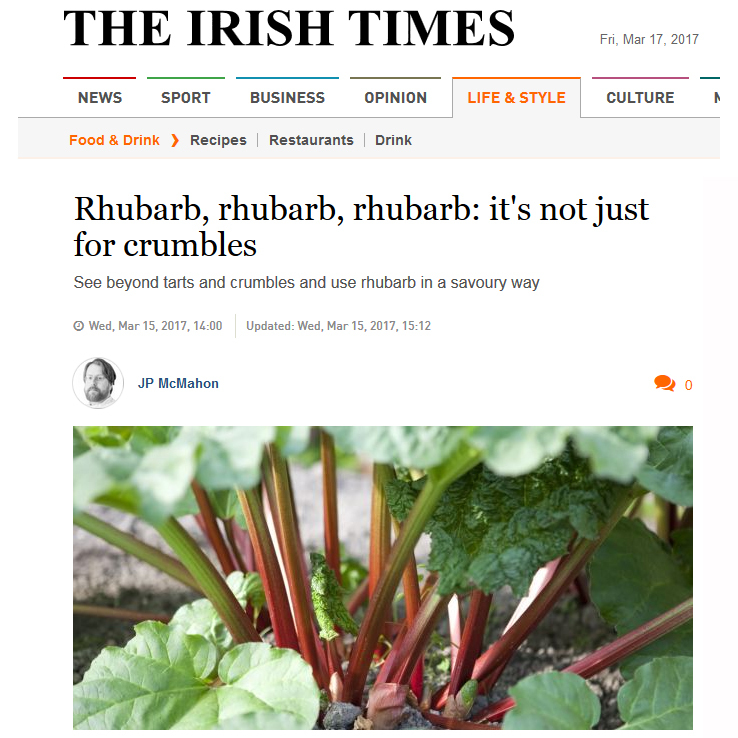 By checking out articles about rhubarb in The Irish Times! Click here to find an interesting history of rhubarb. More expensive than cinnamon or saffron? Those were the days!